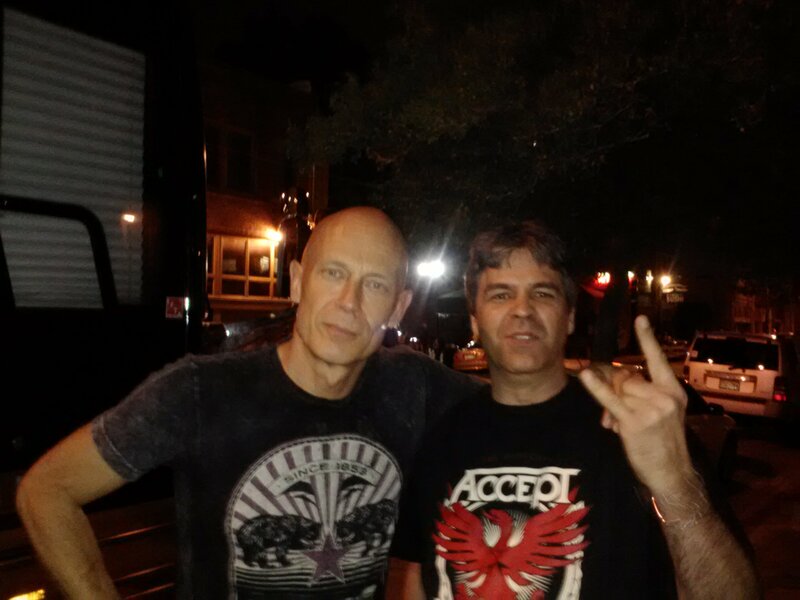 This was after the show in Dallas Oct 1, 2012. It was a small crowd but they played like there were 50,000 people. That place was punished but it is still standing.